The Spanish digital magazine Agenda Iris (from Aefona) asked Misja to contribute with some of her macro pictures to their nr. 17 edition of 2016. This resulted in a 14 pages counting article showing some toadstool, flower and insect pictures of her. 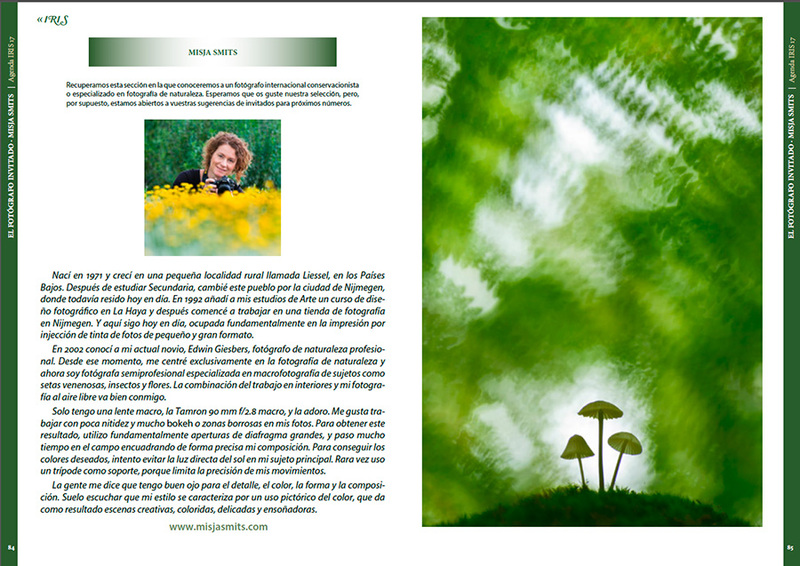 Misja has now her first Swedish publication in the number 2 of the magazine Camera Natura 2016. 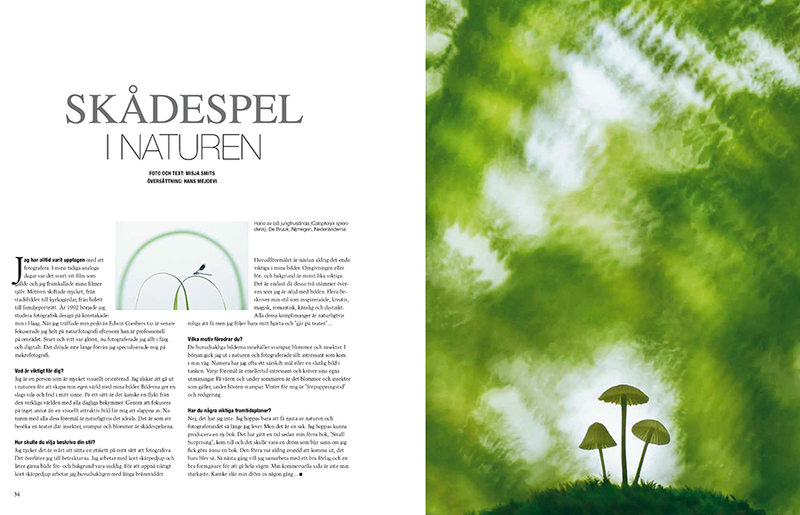 The 10 pages counting article is showing some of her macro images including toadstools, insects and flowers. 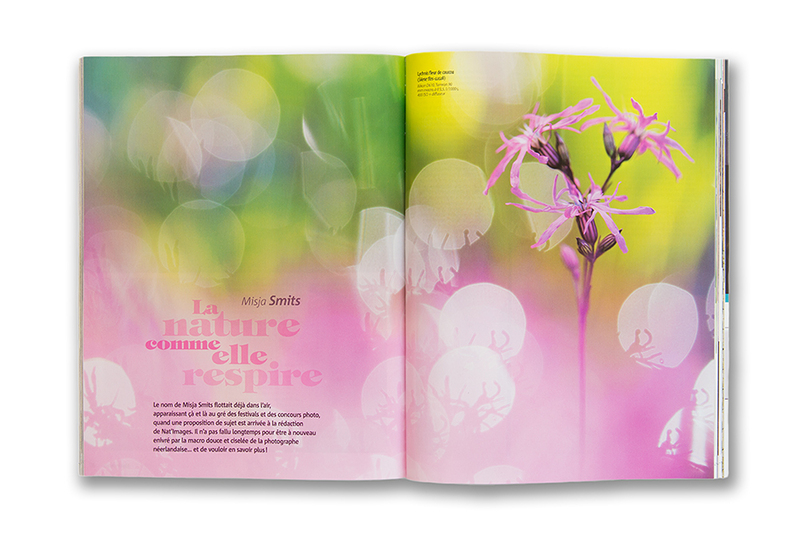 The French magazine Nat'Images has published an article of 8 pages in their June/July issue of 2016, showing a selection of Misja's macro pictures.